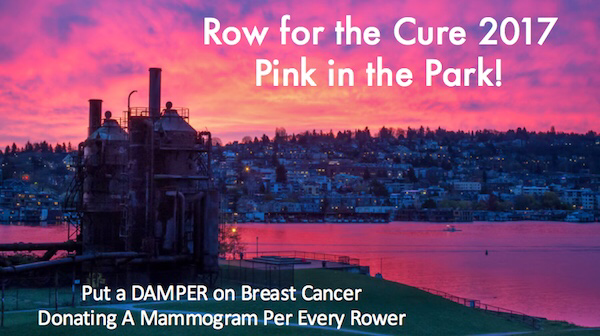 Row for the Cure – Seattle will be held today, September 16, 2018 at Lake Union in Seattle, Washington. Pocock Rowing Center hosts 150 entries from 23 clubs. Mystic Coastweeks Regatta will be held today, September 16, 2018 in Mystic, Connecticut. Mystic Seaport Museum hosts Master, Open, Adaptive and Junior entries at Mystic Seaport. Death Row will be held September 16, 2018 at the St. Louis River in Duluth, Minnesota. Duluth Rowing Club hosts Master, Open, Collegiate, High School, Junior, Novice, International – Coxswain, Canoe, Outrigger Canoe, Kayak and Other entries. In Canada, COGSWELL/PELHAM Harbour Championship & Northwest Arm Regatta will be held September 16, 2018 in Halifax, Nova Scotia. Halifax Rowing Club hosts 85 entries from 85 clubs. In British Rowing, the Boston Marathon will be held Sunday 16th September 2018 in the East Midlands region hosted by Boston Rowing Club. In Hong Kong, Shing Mun River Regatta IV will be held today, September 16, 2018 at Sha Tin Rowing Centre in Sha Tin, Hong Kong. Hong Kong, China Rowing Association hosts 72 entries from 12 clubs. World Rowing Championships wrap up today, September 16 in Plovdiv, Bulgaria hosted by FISA. For race schedule check HERE. For live blog check HERE. Pink in the Park! The 18th Annual Row for the Cure – Seattle will be held September 17, 2017 at Pocock Rowing Center on Lake Union in Seattle, Washington. Pocock Rowing Foundation hosts 177 entries from 25 clubs. 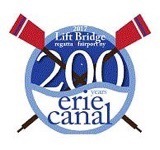 Lift Bridge Regatta will be held today, September 17, 2017 at Fairport Boathouse in Fairport, New York. Fairport Crew Club hosts 124 entries from 18 clubs. Head of the Androscoggin, a.k.a. 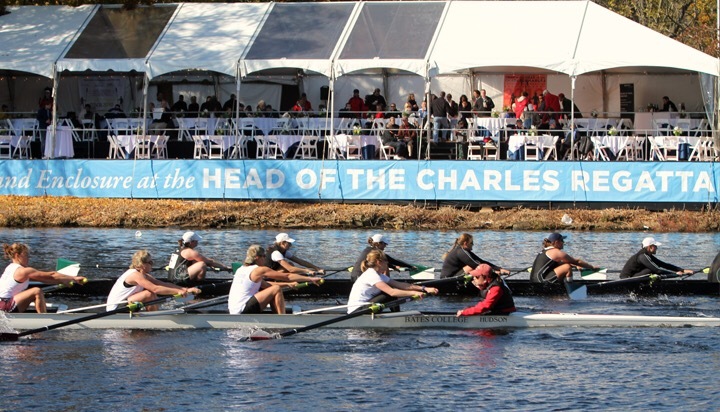 Head of the ‘Scog will be held today, September 17, 2017 at Bates College Boathouse in the Androscoggin River in Greene, Maine. Maine Rowing Association hosts 24 entries from 3 clubs. It’s that time of year again, CoastWeeks Regatta will be held in Mystic, Connecticut. Mystic Seaport hosts Master, Open, Collegiate, High School, Adaptive and Junior entries. In British Rowing, the Boston Marathon will be held Sunday 17th September 2017 in the East Midlands region hosted by Boston Rowing Club. In World Rowing, Shing Mun River Regatta IV will be held September 17, 2017 at Sha Tin Rowing Centre in Sha Tin, Hong Kong. Hong Kong, China Rowing Association hosts 83 entries from 15 clubs. 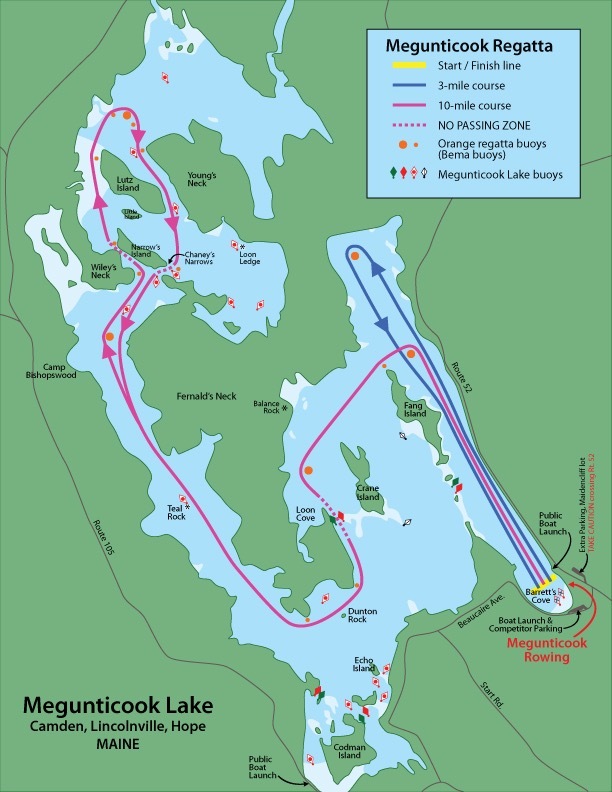 Megunticook Mini-Marathon and Regatta will be held today, Sunday, September 10, 2017 at Megunticook Lake in Camden, Maine. 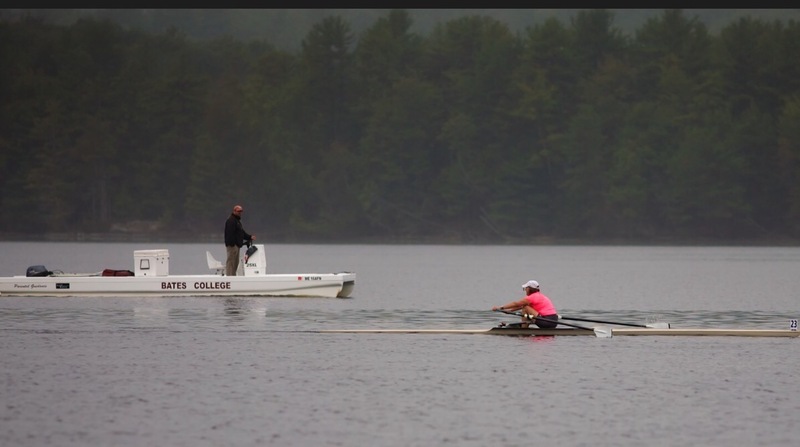 Maine Rowing Association hosts choice of 10 mile or 3 mile race for 32 entries from 7 clubs. In British Rowing, Cambridge Autumn Regatta will be held Sunday, 10th September 2017 hosted by Cambridge ’99 Rowing Club. Upton Beginners Regatta will be held Sunday 10th September 2017 in the West Midlands region hosted by Upton Rowing Club. 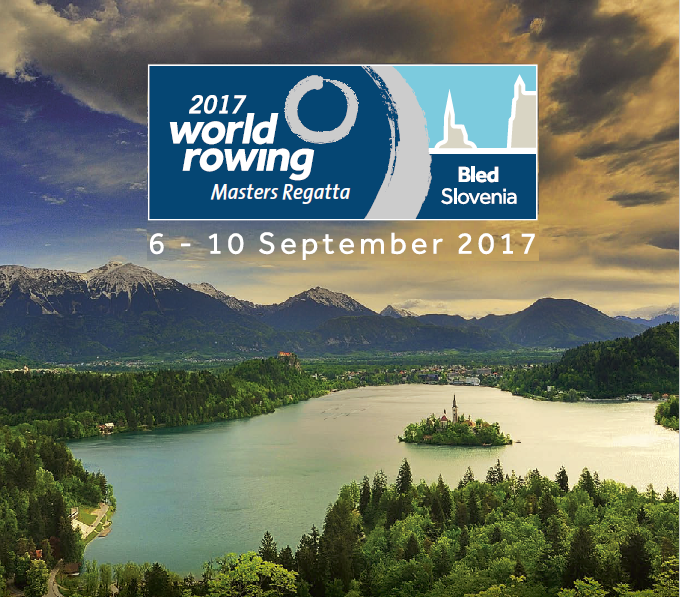 In World Rowing, FISA World Rowing Masters Regatta wraps up today, September 10, 2017 at Lake Bled in Bled, Slovenia. Rowing Federation of Slovenia hosts 6,425 entries from 863 clubs. –Susan Saint Sing, The Eight: A Season in the Tradition of Harvard Crew (2010). There are so many marathon regattas, half marathons and more today and we are barely into September nevermind the Fall season. 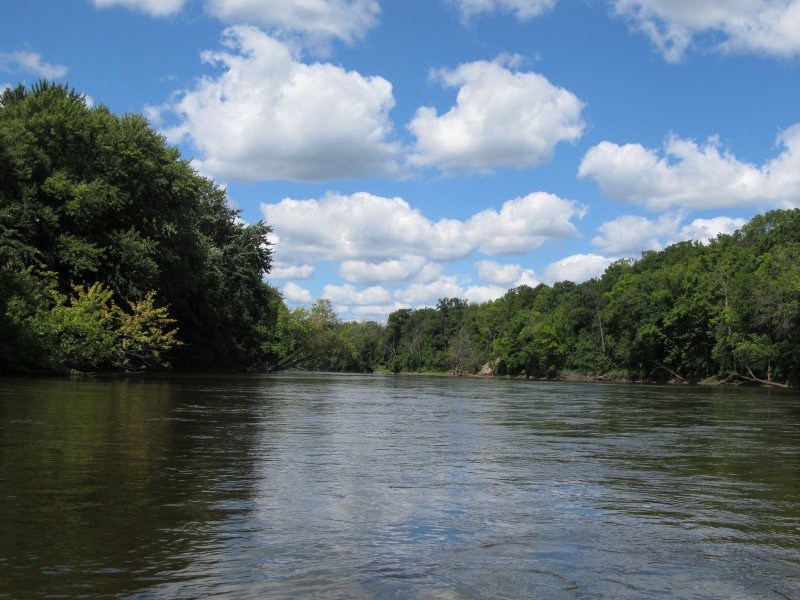 My favorite today is the Grand River Marathon Regatta in Michigan because the water doesn’t have much of a current and if you happen to change your mind about rowing the double stake course you could row half the marathon stopping in Ada. But how would you get home with your transportation and trailer back in Grand Rapids? Grand River Marathon Regatta will be held today, a head race with a starting point from Grand Rapids, MIchigan and a turnaround in Ada, Michigan to finish back in Grand Rapids, MIchigan will be hosted by Grand Rapids Rowing Association. 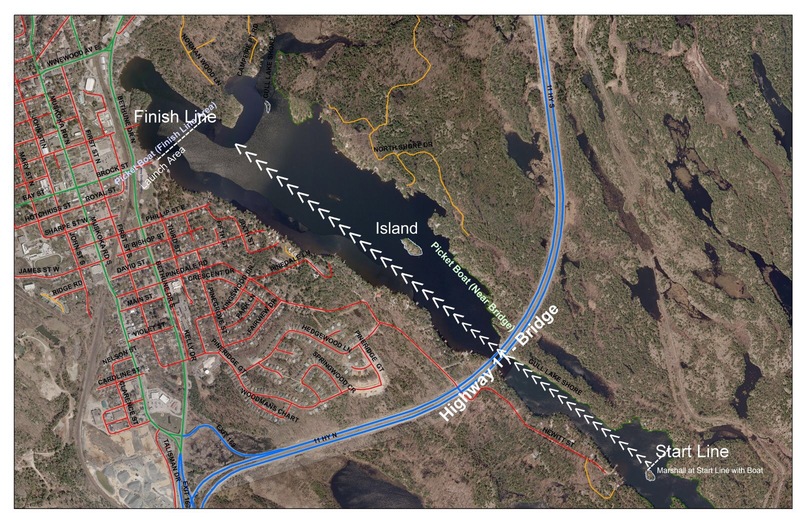 That’s a 42.2 km double stake race course, 26.2 miles for the devoted rowers who make the turnaround or a 21.1 km half marathon course straight from Grand Rapids to Ada. There will be 23 entries from 12 clubs brave enough to endure either course. The Wye Island Regatta will be held today at Wye Island – Wye Landing on Wye East River in Wye Mills, Maryland hosted by Annapolis Rowing Club. There will be 91 entries from 30 clubs. 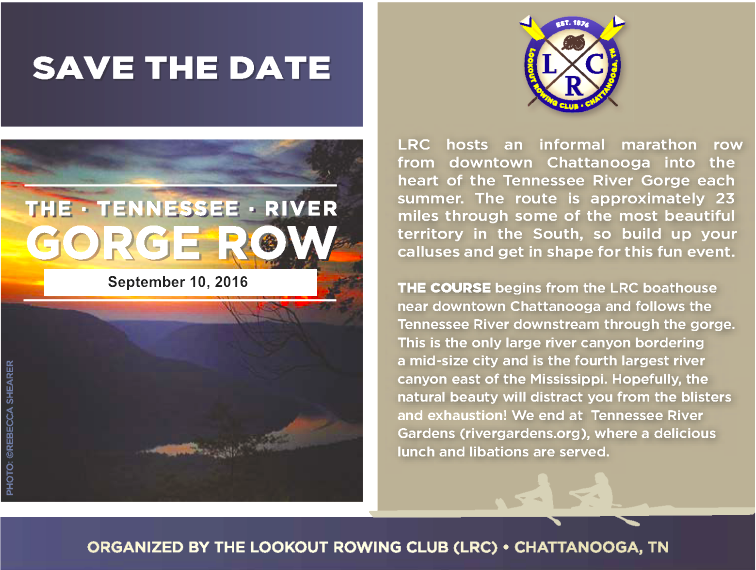 The Tennessee River Gorge Row will be held today on the Tennessee River near Chattanooga, Tennessee. Lookout Rowing Club will host 18 entries from 10 clubs. 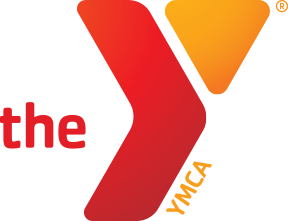 Row the Miss Regatta will be held on the Mississippi River in Moline, Illinois hosted by Y Quad Cities Rowing. There will be 100 entries from 10 clubs. 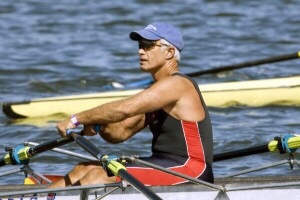 Springfield Rockrimmon Regatta will be held today in Springfield, Massachusetts for Master, Open, High School, Junior, Novice, Coxswain, Other and Stake Race entries hosted by Pioneer Riverfront Club. There will be 97 entries from 24 clubs on the Connecticut River. 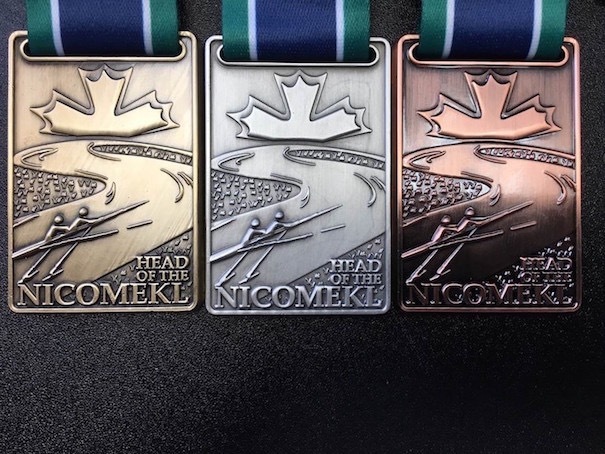 In Canada, Head of the River will be held on the Nicomekl River in South Surrey, British Columbia. 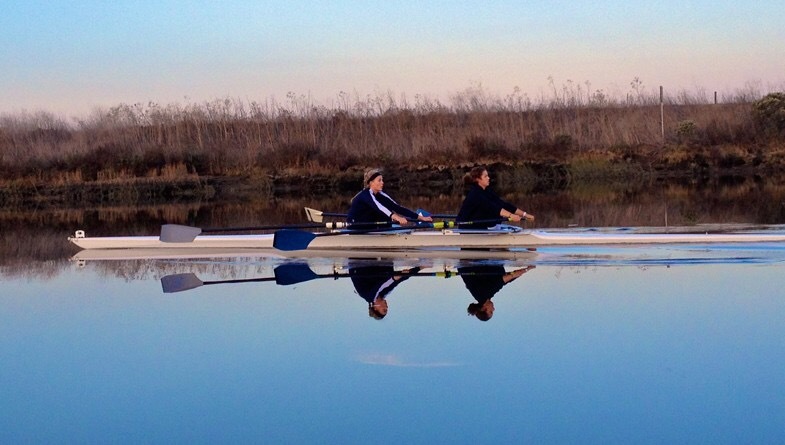 Nicomekl Rowing Club will host 84 entries from 14 clubs. Muskoka Fall Classic will be held today at Gull Lake Rotary Park in Gravenhurst, Ontario in the Muskoka region of Canada about 90 minutes north of Toronto hosted by Severn River Rowing Club. There will be 228 entries from 27 clubs. In British Rowing, Bradford Autumn Regatta will be held Saturday 10th September 2016 in Saltaire, West Yorkshire hosted by Bradford Amateur Rowing Club founded in 1867. The two story Victorian clubhouse with spectator viewing stands on land given to Bradford Amateur Rowing Club by Sir Titus Salt in 1893. The 600m course runs along a conservation area on the River Aire. Worcester Autumn Regatta will be held Saturday 10th September 2016 in the West Midlands region hosted by the Worcester Rowing Club. In World Rowing the Hanse Cup will be held in Germany today through tomorrow. Paralympic Games 2016 continuing on for another day in Rio at Lagoa Stadium in Lagoa Rodrigo de Freitas. 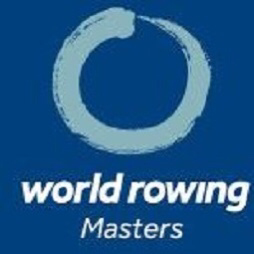 World Rowing Masters Regatta 2016 (WRMR) will also continue for another day in Copenhagen, Denmark for Master – International entries on Lake Bagsvaerd organized by FISA. Two marathons are on the docket for today, the first Sunday of September 2016. The Petuluma River Marathon in its 13th year is surprisingly the old school event as the North Bay Rowing Club, established in 1983 is older than the newbie Isle of Ely Rowing Club founded in 2004. In any case both head races promise the long standing tradition of challenge that rowing always delivers. Cheers and much luck to all! 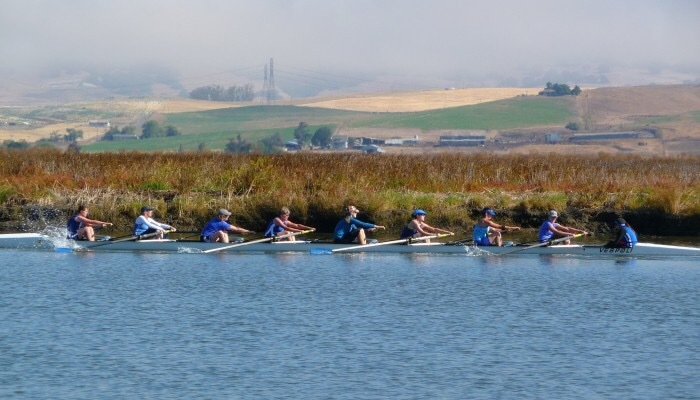 The 13th Annual Petaluma River Marathon/Half Marathon will be held today hosted by North Bay Rowing Club on Petuma River in where else but Petaluma, California. There will be 56 entries from 18 clubs. 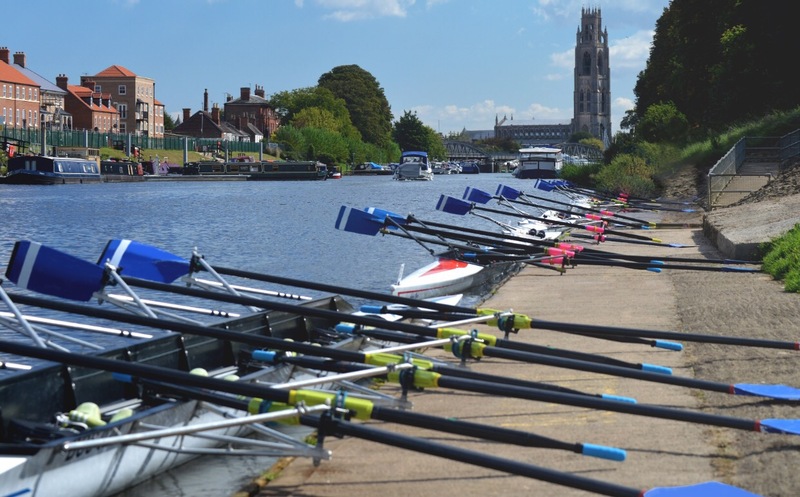 In British Rowing, Great Ouse Marathon will be held just north of Cambridge on Sunday 4th September 2016 hosted by Isle of Ely Rowing Club. Lea Autumn Regatta will also be held on Sunday 4th September 2016 hosted by Lea Rowing Club in Spring Hill, Clapton, London. 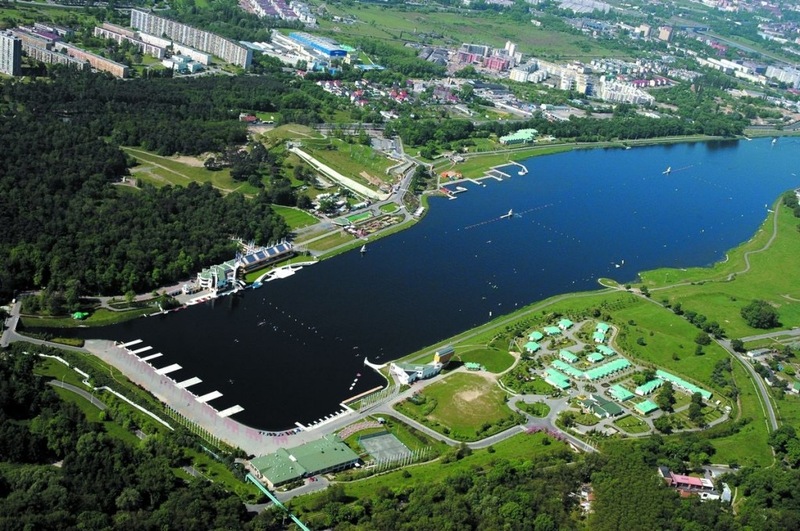 And the 14th World University Championships (WUC) in Rowing wrap up today with finals on Lake Malta in Pozsan, Poland.